Enjoy Utah! : Happy Mothers' Day! 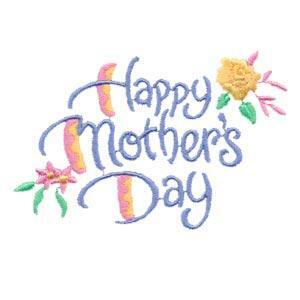 Happy Mothers' Day to all women! We hope you have a great day!